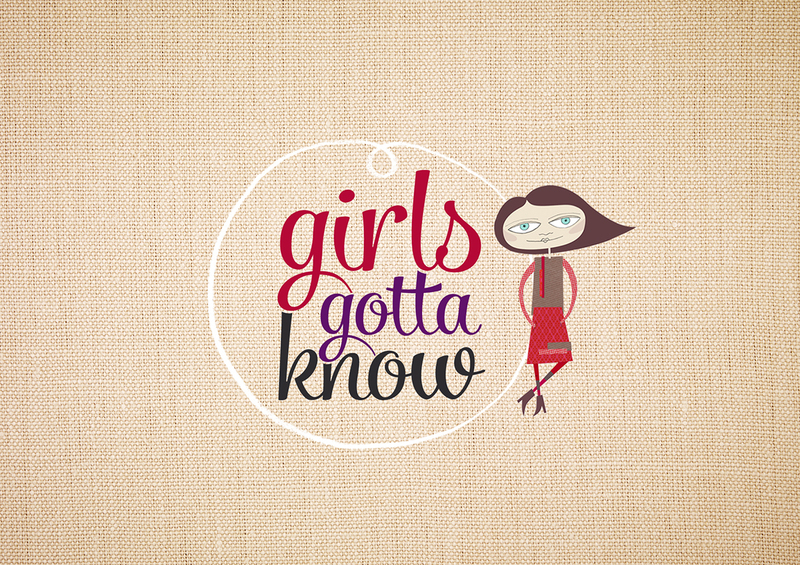 Client: Girls Gotta Know is a website created to provide young Tasmanian women between the ages of 14 and 24, quick access to essential legal information on a range of practical topics. 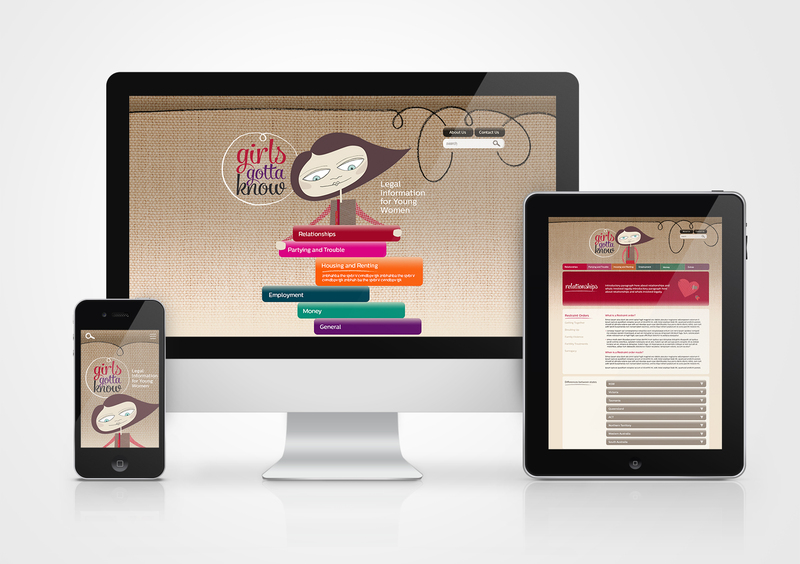 The site, developed by the Women’s Legal Service Tasmania, provides easy to understand legal information on housing, employment, police, relationships, money and general topics. Brief: The primary goal of this project was to remove some of the barriers to reaching legal assistance and give young women a tool kit that they could use to get further help when needed. Solution: One of the primary drivers in achieving this goal was the visual language used and the mood it depicted. We took an innovative design approach in order to portray a message which is down-to-earth, non-threathening and positive by use of natural textures, quirky illustrations and simple animation. 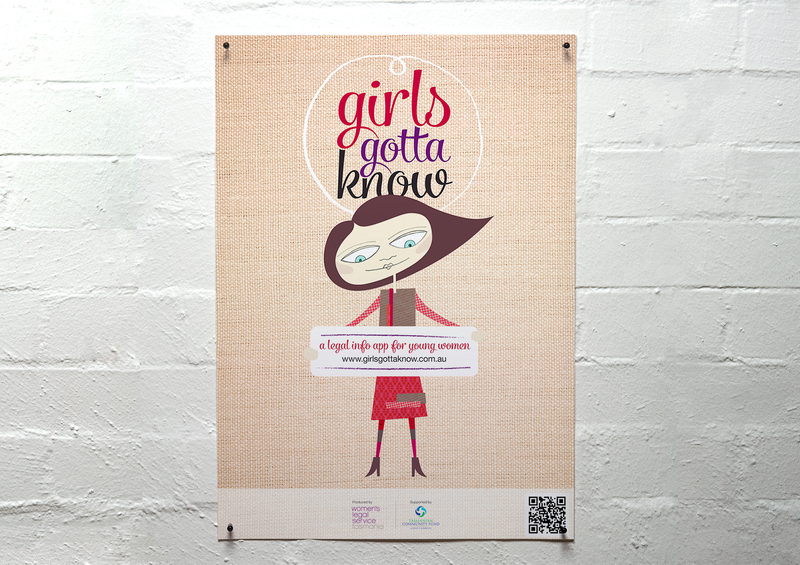 Result: Girls Gotta Know is an original and innovative website which has been received overwhelming well by the community, the industry and has won numerous awards throughout the year including finalist in the 2013 Melbourne Design Awards. The site is currently being remodelled for launch in India in 2017. Got a project in mind? Collaborate with us and let's create something great.